A team of Guardians over on the DestinyTheGame Subreddit have shared an event they’re running this weekend, raising money for charity. 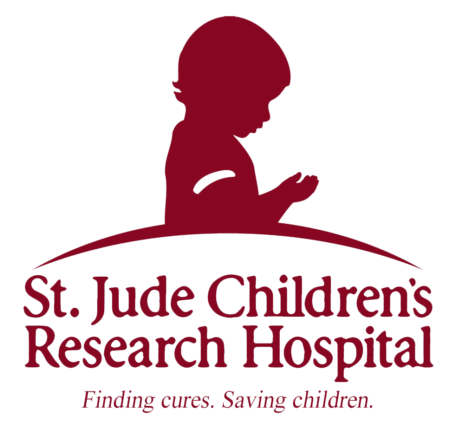 The event is called ExtRAIDravaganza, and it’s raising money for St.Jude Children’s Hospital. The user, jrod5284, is part of the clan running the event and wanted to make sure we’re all aware of what’s going on so we can tune in and donate, if possible. They’ve pointed out that St. Jude’s needs about $2.4 million a day just in operating costs, so anything that any Guardian can give will go some of the way to helping keep this charity running for at least one more day. What the Guardians will be doing for the event is running all four raids from Destiny 1 in succession. That means these brave Guardians are taking on; The Vault of Glass, Crota’s End, King’s Fall, and Wrath of the Machine. Each of these Raids is harder than the last, with The Vault of Glass being part of the base game and the first Raid in Destiny history. Crota’s End was added with The Dark Below, and is arguable one of the most divisive raids, with some Guardians able to complete it solo. King’s Fall was added with The Taken King and is probably the hardest raid in Destiny 1. Finally, Wrath of the Machine was added with Rise of Iron, maybe the best expansion that Destiny 1 ever saw. Completing each raid after the other won’t be easy. Each one requires the clan to work together, talk to each other, and never stop trying. Perseverance, or lack of it, is often why a raid party fails to finish. In addition to just running these raids there are giveaways and a clan member will eat a Beanboozled for every donation over $10. This last part is probably going to be the funniest thing you’ll see all weekend. The clan are going to be accepting donations via Tiltify. The links will be available through each streamer’s Twitch page, and you can watch them complete the raids live through the following links; Hector2Fingers, MikaTheGeek, Tinnkk, Squeakers93, Vastnebulous, and Drod. they actually put together quite a cool trailer for the event that you can watch below. Part of this event is taking one of the clan through every Destiny 1 raid for the first time. Apparently they’ve never done them before, so this should be a real treat for them. Hopefully the group also manage to earn some nice Exotics from the whole experience. If you’re keen to watch the event then tune into one of the above channels on January 26th. It’s sure to be a fun event for remembering past raids at the very least, and at best it will ensure that the live’s of a few children are improved for another day. Let us know what you think about this in the comments.